Vigorous, upright and very productive, Elliott is considered to be the latest of all blueberry varieties, fruiting through September. 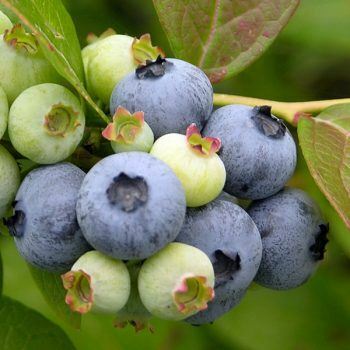 The berries are medium sized, firm and have a light blue colour. 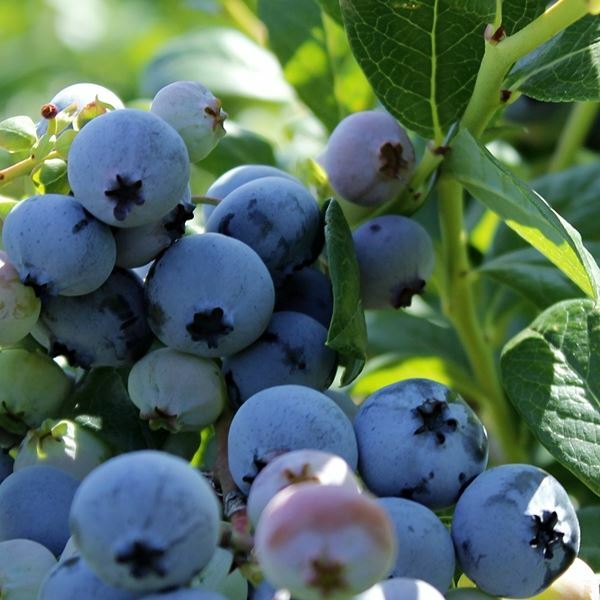 Vigorous, upright and very productive, Elliott is considered to be the latest of all blueberry varieties, fruiting through September. 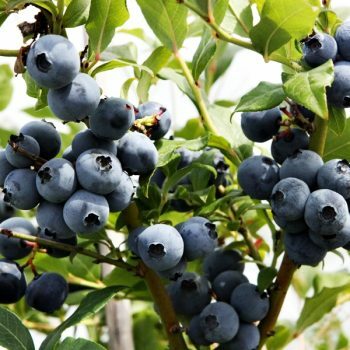 The berries are medium sized, firm and have a light blue colour. They also have an excellent shelf life. 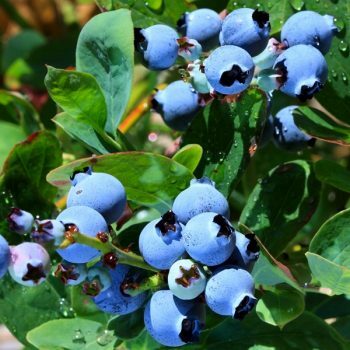 Provides seasonal interest with pink tinged flowers in spring and it’s bright burgundy stems. Blooms late, thereby avoiding late frosts. Extremely hardy. Eventual height: 1.5m (5ft). Eventual spread: 1m (3.3ft). Cropping season: August.